I used my Epiphany craft tool to make the accents next to her picture. My Cameo has not yet ceased to amaze me... the title was cut out and the words are less than an inch tall. Cameo cuts clean and perfect! 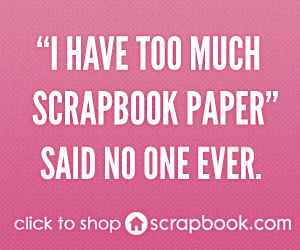 I have been scrapbooking for as long as I can remember. I laugh as I look back on how my style started and how it has evolved over the years. I got my start just after my husband and I were married in 2000. It was so important to me to document all our memories and photographs of how we got our start and as our family started to grow. This became even more important as we started having children.My husband, Brad and I are very lucky to have four, yes, four beautiful daughters. It is important to me to have our story recorded through my own words and photos. Having a visual way to remember all of our memories helps so they are not forgotten over time. All our girls LOVE looking back at their scrapbook pages. It always amazes me how you are taken back to that exact moment in time that was so long ago. I love how scrapbooking brings back so much emotion and memories from one small glimpse from the past. Here is a sample of my work in the slideshow above. You can see that a good chunk of my work is of my daughters, capturing their lives and recording their memories. I love trying new techniques and showing off my creativity for everyone to see. 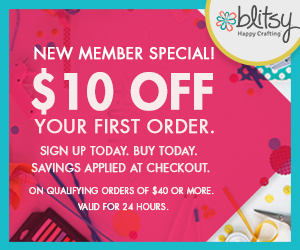 Most importantly, scrapbooking is about capturing our families’ memories and stories in a creative and fun way. Follow this link to my blog or in my scrapbooking archives to see more of my recent work.